Would-be women engineers will get extra financial support next year under a government scheme in England. The Brunel University project will give grants of £1,250 a month to 40 women on postgraduate engineering courses. It’s part of a £25m pilot scheme to boost postgraduate study, particularly among under-represented groups. Only around a quarter of students on engineering master’s courses are women, bluntly speaking, that has to change if UK engineering is going to continue to compete as successfully as it currently does. Encouraging more women into the profession is vital to the country’s economic future. – Brunel engineering lecturer, Petra Gratton. Ms Gratton added that the project would explore what holds back female engineers “from realising their full career potential”. While some may see this as positive discrimination the stark reality is that UK plc can no longer afford not to exploit fully this enormous potential talent pool.Every British engineering company will tell you they face crippling skills shortages and without radical action that can only get worse. A spokesman for Brunel added that the university was trying to dispel the myth that engineers spend most of their time on site, wearing hard hats. At advanced level, engineering is very much an office-based profession, where the emphasis is working with teams on a collaborative basis. These skills are areas where women have traditionally excelled. 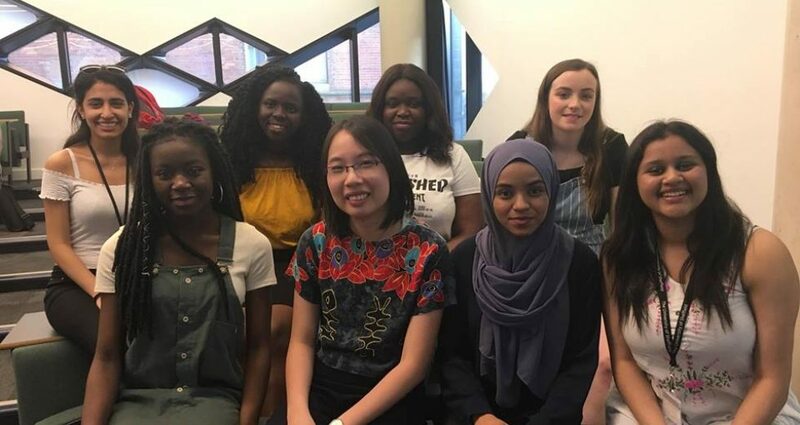 The bursaries, from the Higher Education Funding Council of England (HEFCE), will support more than 2,800 master’s students on a total of 20 projects at 40 universities. They are available from January 2014 until August 2015. The move follows growing concerns that postgraduate study risks becoming too exclusive, with high fees and limited funding squeezing out poorer students. Successive reports have described existing funding arrangements as “breathtakingly inadequate”, in need of overhaul, and risking “great and lasting” damage to postgraduate study. The scheme aims to test ways of supporting graduates to continue their studies, particularly those who might otherwise be discouraged – or simply priced out. Ms Wenstone said the NUS would closely monitor the trials and “campaign for these support systems to be permanent and continued”. The scheme also encourages universities to form partnerships with employers to attract external funding for postgraduate courses and improve students’ employability through work placements. Next Post What inspired YOU?